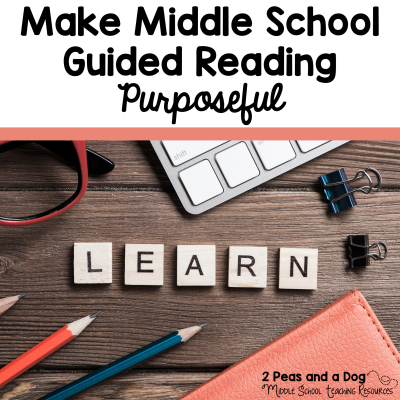 Getting students to move beyond literal reading comprehension can sometimes be a challenge. 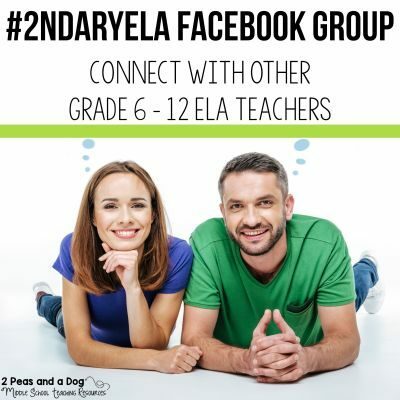 Our next major literacy focus in my classroom is Making Connections. 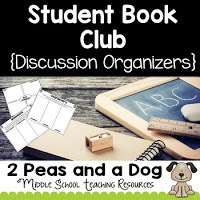 We are moving beyond text-self connections (boy in book has a dog, I have a dog as well) to the other three types of connections text-text, text-media, text-world. Our big idea for this unit of study is “What makes a Global Citizen?”. We will be reading a variety of texts to help spark engagement among the class in a social issue. 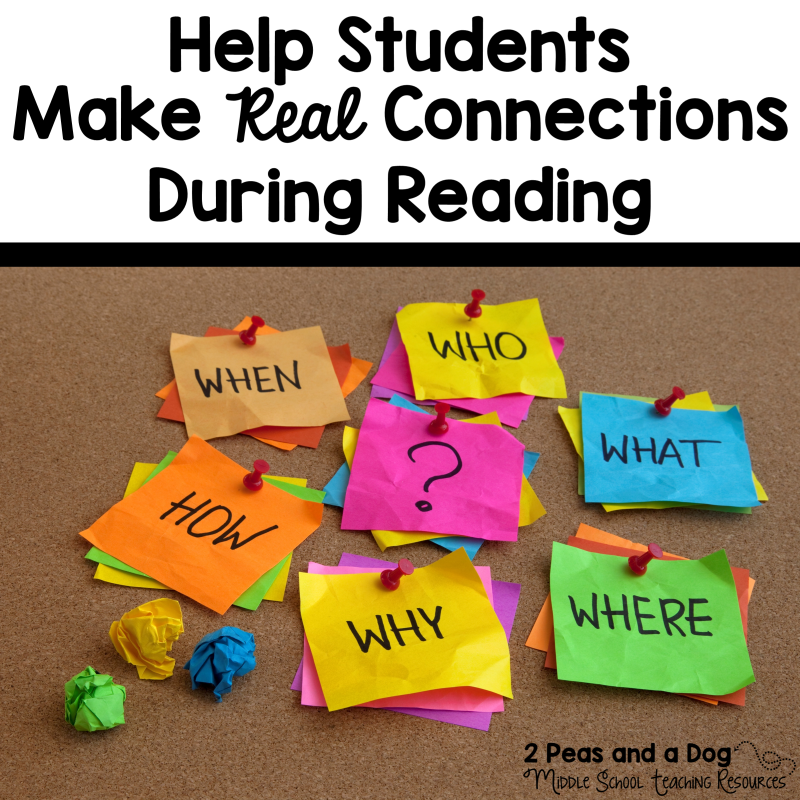 Before I ask students to make connections, we read over the piece together as a class. Then students independently read the text again to annotate the margins or annotate on sticky notes if the reading is in a textbook. 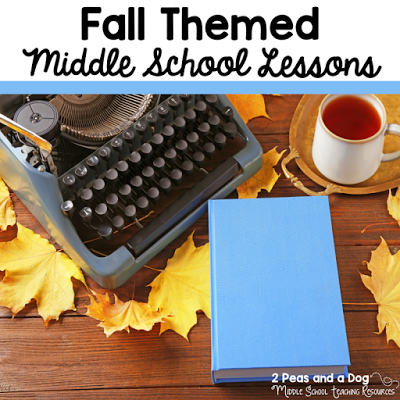 Once they have been given time to think through the text, they are asked to dig deeper into the text and relate it to other works and events using a graphic organizer. Before any reading can be done we needed to discuss how to make good connections. 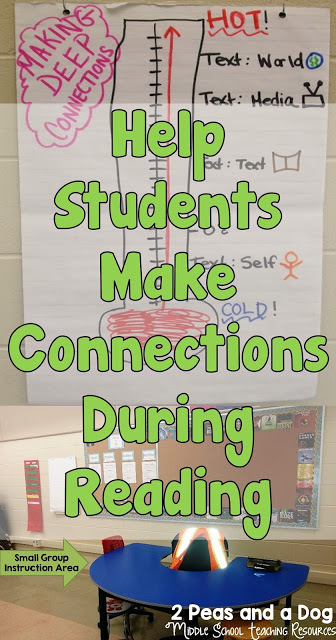 I spent the weekend thinking about many previous making connections anchor charts, and I wanted to try something different. I have been inspired by the plethora of anchor charts on Pinterest and wanted to give mine a little flare. I got the idea of a thermometer. I just hope my students relate temperature warmth to good ideas. This should not be a stretch as we live in Canada and the temperature is dropping, daylight hours are slim and summer vacation memories are far away. Here is to hoping that a visual prompt will inspire my students to dig deeper and find those rich connections that will help them understand the text that much better. What visual cues do you use in your classroom to help students make good connections to their reading material? Leave us some ideas in the comments below. Try this FREE Book Thoughts Graphic Organizer to get your students thinking about their reading. Hi- love this idea and am curious if your electrical wires in the picture at the top are related to your lesson on this. I just got a whole bunch of wire myself and would love to use it! Thanks for getting back to me.